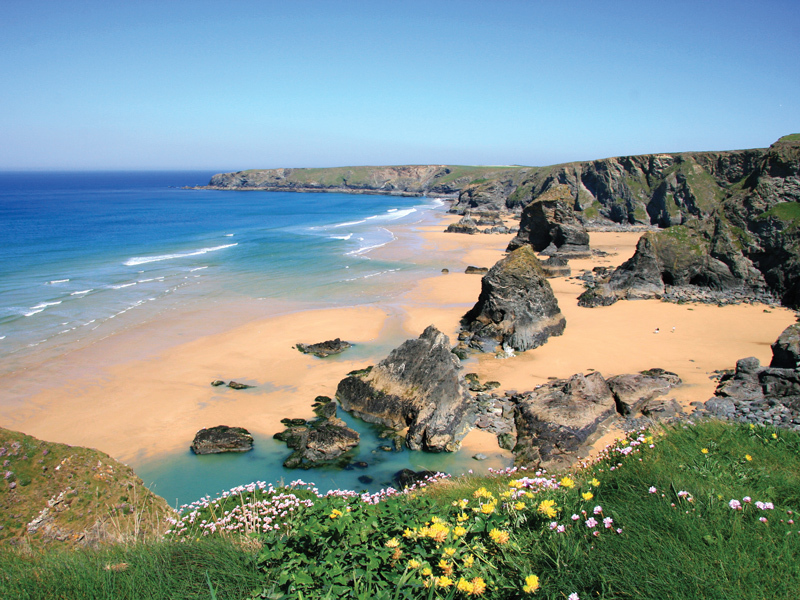 A place to relax by the sea, Bedruthan is a multi award-winning hotel and spa overlooking a beautiful sandy beach on the stunning north Cornwall coast. 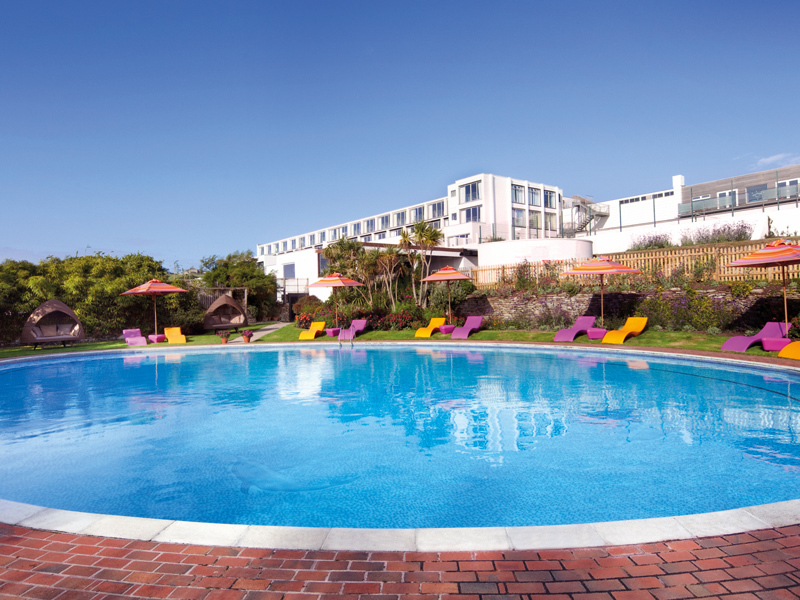 Contemporary, chic and cosy, the family-friendly hotel is the perfect destination for baby’s first holiday. As the days stretch out and holidays firmly on the horizon, Bedruthan has teamed up with Baby magazine to offer a two-night Don’t Forget Your Teddy break. This baby- and toddler-friendly break provides the perfect mix of time to play, explore and dine together as a family, but with the addition of some much-needed time together to relax and reconnect as adults, while the little ones enjoy the kids’ clubs. Guests can make use of one two-hour complimentary kids’ club session for each night you stay, so you can enjoy some adult-only time. Enjoy breakfast in bed one morning in your pyjamas and one complimentary night’s babysitting, as well as a cracking start to the day with a delicious Cornish breakfast every morning and dinner each night in the Wild Cafe. Make the most of your free time and head to the spa. Surrounded by spectacular sea views, a deep and luxurious spa pool and the cleansing benefits of a cedar sauna, eucalyptus steam room and caldarium, Bedruthan’s spa is simply heavenly. Once relaxation is complete, enjoy family splashing in the indoor pool. Guests are encouraged to use the hotel like their home from home. 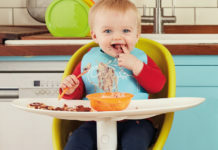 All baby kit is yours to use, so you won’t have to bring along equipment such as cots, buggies, sterilisers, backpacks, highchairs and more. Slow to Cornwall’s pace and find yourself lulled into serenity by the sea. Sun-soaked days, turquoise waves and soft sand dunes await you and your family. Good luck!